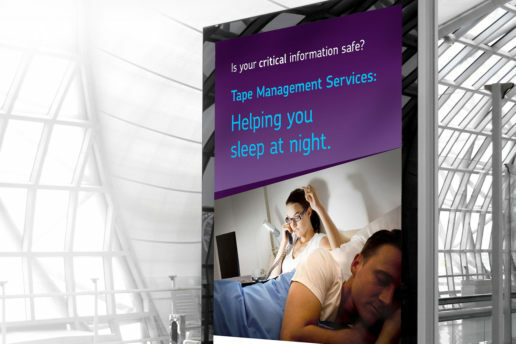 Tape Management Services (TMS), specialise in secure data storage. When I initially met with Brad and Alan and all they had at the time was a logo, used nationally, and some print material which was quite dated. 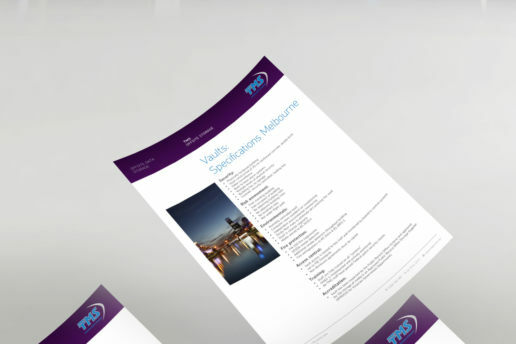 They wanted to make a change and revitalise the way they presented to their customers with new flyers and email templates. I began by creating a new style for the company which incorporated their existing logo design with a more modern, clean design structure. 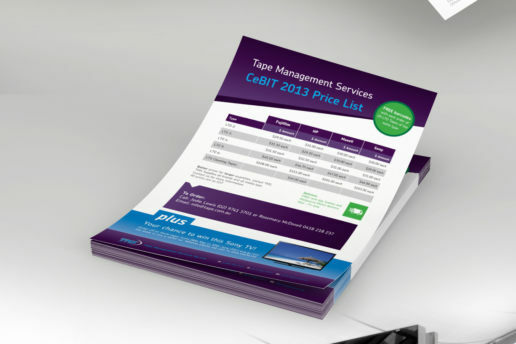 I created flyers which they used for promotion and conventions and other print based material like advertising. 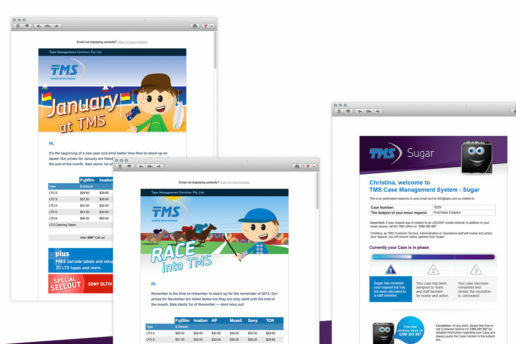 In addition to that, I worked on HTML templates that they could used for their email system, Sugar. 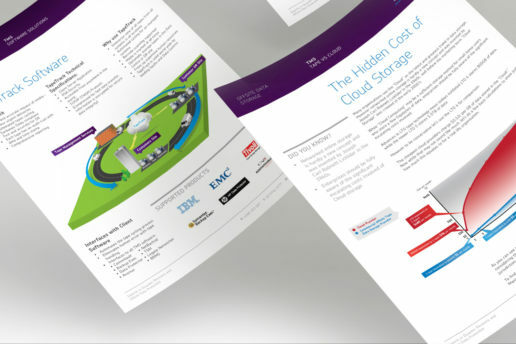 This provided the company with monthly pricing updates which were also replicated in Adobe PDF formats. 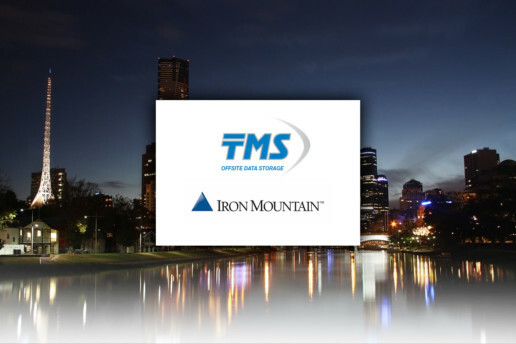 Currently Tape Management Services has changed to Iron Mountain, who I did some transition work for.